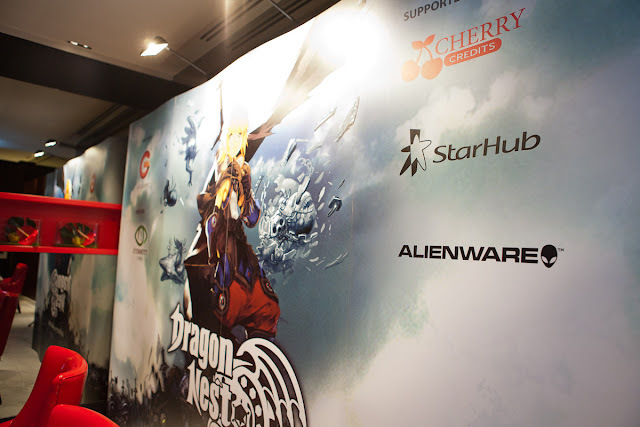 Gosh, it's Dragon Nest SEA. 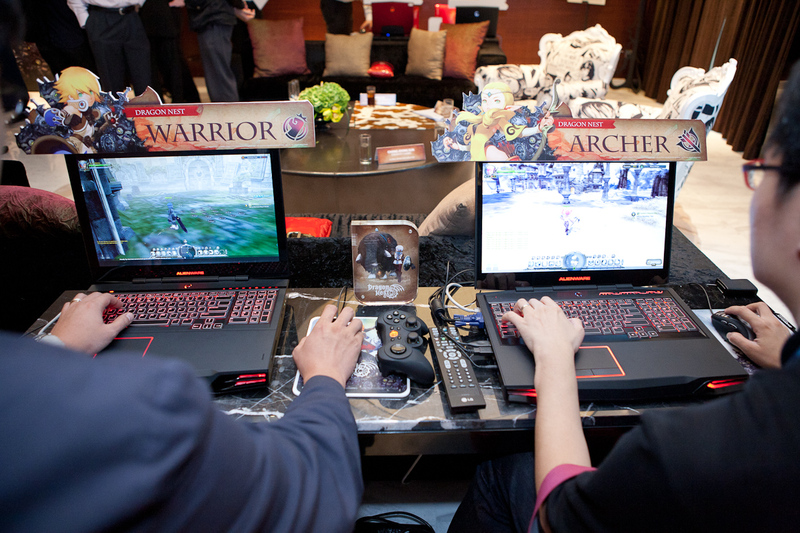 IT'S LAUNCHING IN SINGAPORE, TOTALLY, WHAT THE HELL. THIS trailer and reading about it, I totally SURRENDED. I even persuaded my boyfriend and my boyfriend's brother to play THIS game and plus both of them got the CBT keys already. Not a gamer? So what? 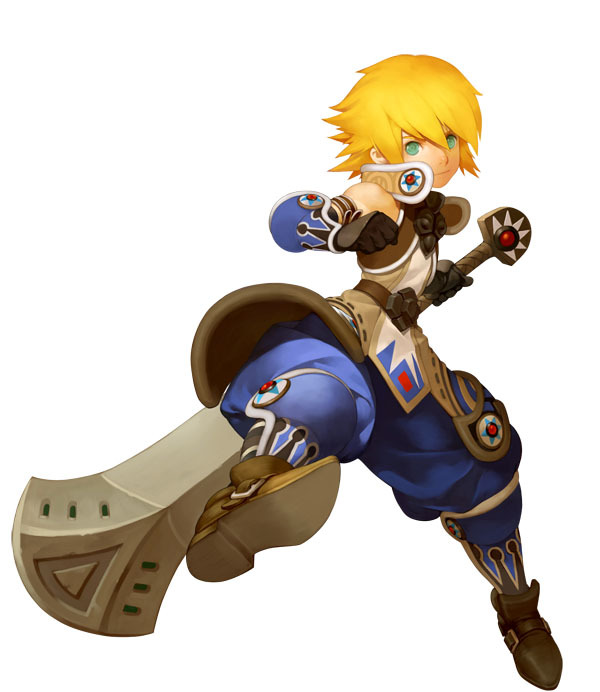 With Dragon Nest, we are gonna transform you into one manzxzxz. *Disclaimer: I really really thank the company for the invite and I really really regret the fact that I wasn't able to attend. Another thing, all pictures above are from Cherry Credits (Press Kit) and I received the game info and everything. Black stone deep is a kingdom of slavery. 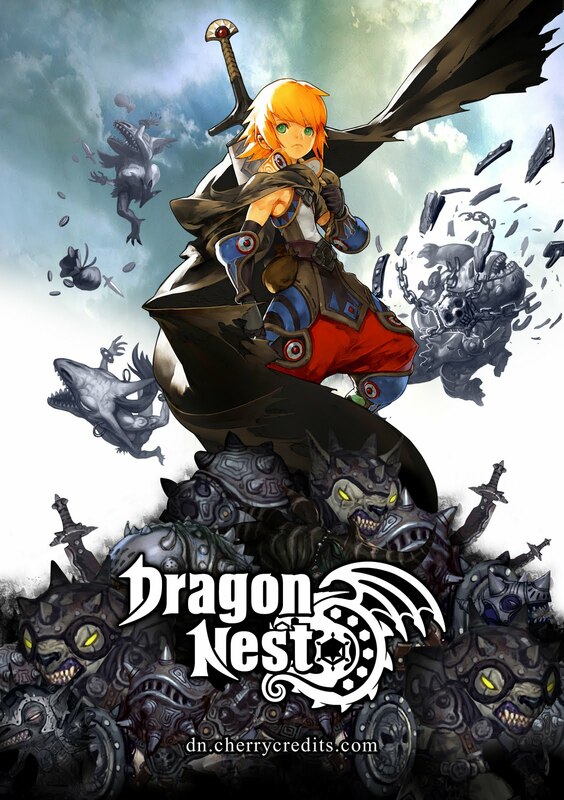 SuoRuiSen family generation in charge dragon nest gold.